The attraction to Minami Saki is its attentive service, top-notch ingredients, well-prepared dishes, and cosy ambience, which all come together for a deeply satisfying dining experience. 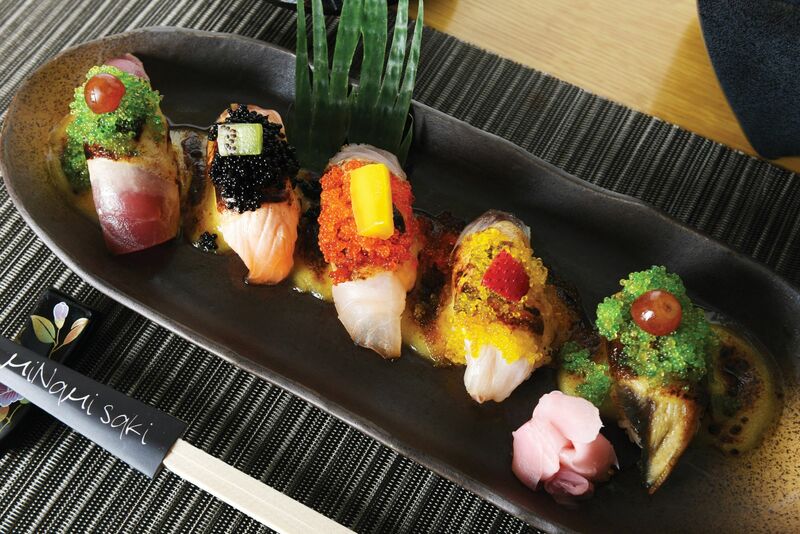 You can never go wrong with the creamy aburi sushi and the succulent kaki papaya yaki for starters. Make sure to try the usuyaki steak with mushroom, with its earthy flavours that will surely get your appetite going. Finally, sample the red bean panna cotta for a fittingly sweet and refreshing end to the meal.